There’s nothing better than a good dictionary. I know, hyperbole at its finest, but seriously. When you are reading a complex text, good definitions are a blessing. Bilingual dictionaries on the other hand are usually crap. I have quite a few at home (two-way English-Russian, Icelandic-English, two way Icelandic-English, two-way Spanish-English, two-way Spanish-French, two-way German-Spanish, two-way Greek-Spanish, two-way Italian-Spanish) and thus I can say without a doubt that they are usually crap. If I suddenly need to leave in a pinch I’d probably only pick the Icelandic-English one, not only it was the most expensive it is also the best, since it has also definitions. This is something I can really value in a bilingual dictionary: having a definition. An easy example would be gato in Spanish, which means (usually) cat. You rent a car and the manual is only in Spanish, and says something about a cat. WTF? Turns out that gato is also a jack or lifting jack. That thing you use to change your tires. This is specially troublesome when doing translations, since it is very easy to go for the first word in a translation dictionary thinking they are synonims (puppy can be translated as perrito and cachorro, both are almost synonyms and would work as well in a phrase.) 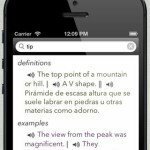 With the English-Spanish Reference Dictionary you don’t need to double-check words and outsmart translators. Yay! And it works offline, extra yay! 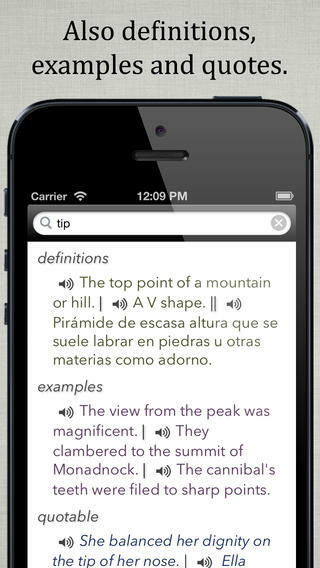 The English-Spanish Reference Dictionary by Word Magic has a whooping 599803 English words and 594038 Spanish words. Which is incredibly impressive. In addition to this, it automatically detects language: you can search for gato or cat without needing to switch to or from English: a flag beside the word selects the base language (looking for gato only Spanish pops, if you search for taco you find English and Spanish versions. 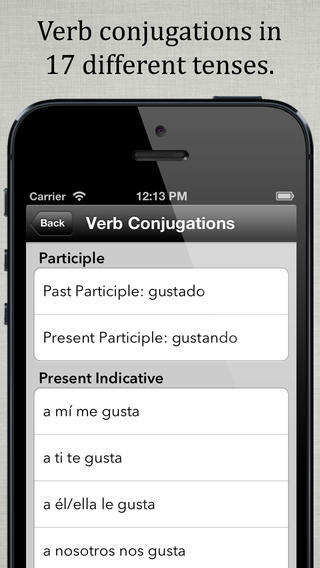 The search results is also improved with the addition of icons for verb conjugations. Speaking of flags, if some word is used just in some version of English (like British) or Spanish (like Argentinian) a flag will indicate so in the translation/definition page. 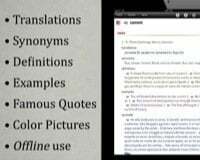 The developers Word Magic also offer other dictionary related apps, like an English Thesaurus (I personally love my Roget’s Pocket Thesaurus I bought for 50 cents, but an app in my pocket is way, way better) and an Unabridged English Dictionary. 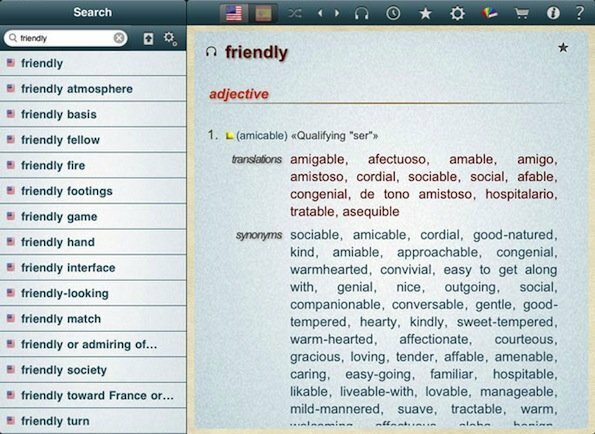 Special offer: Until this Saturday you can get the English Thesaurus and the Spanish Thesaurus for half price ($0.99 instead of $1.99)!!!! 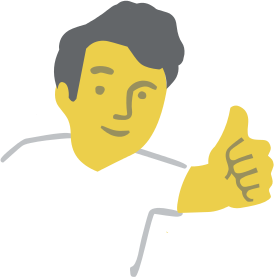 Learning Curve:Medium, it has a lot of features. Who Is It For:Anyone needing Spanish-English translations in her life. What I Don't Like:Nothing missing. It's great. 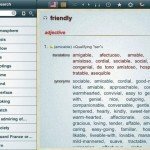 Final Statement:An almost perfect dictionary app. 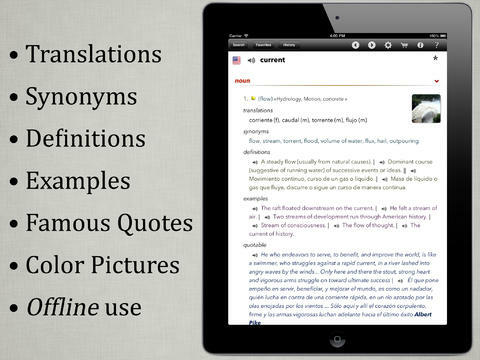 “This is an excellent dictionary - very comprehensive and easy to use.” WORKS OFFLINE With over 739,000 entries, 1.2 million translations, 2 million synonyms, voice feature and a huge collection of idiomatic expressions in both languages. 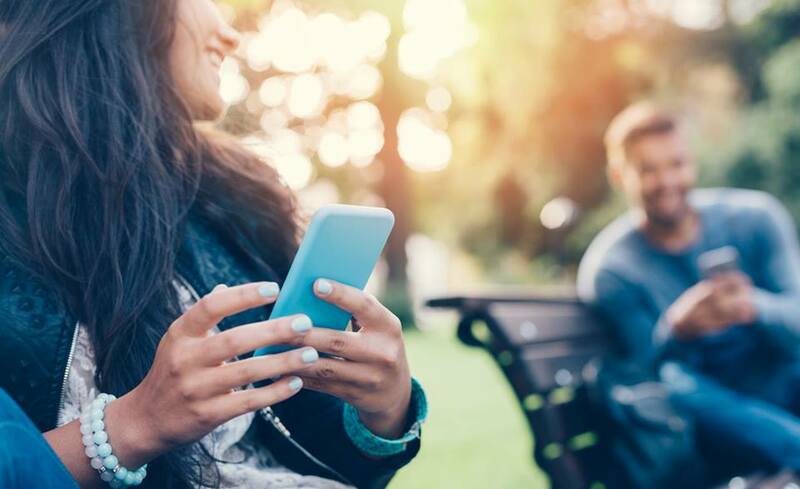 Recommended by Apple in “Apps for Learning English as a Second Language.” Bilingual voice options for regional pronunciation and easy-to-follow verb conjugations create an interactive learning experience. 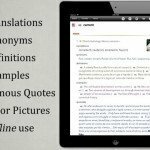 Definitions and added examples are included in both languages and all terminology shows detailed classification, making gender, noun type or parts of speech easy to identify. Internet connection needed only for voices, images and spell-check. 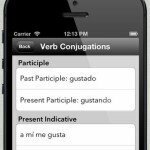 • Conjugation of Spanish and English verbs, all persons & tenses. 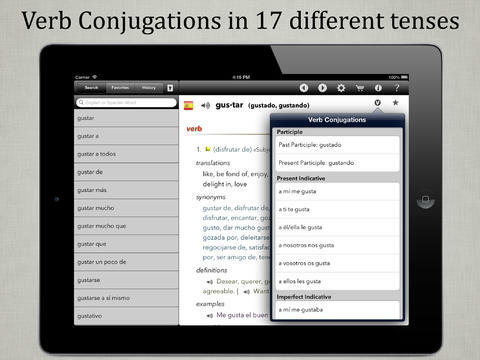 • Enabled Search for plurals, feminine forms and verb conjugations. • Covers International, European, Latin American and Mexican Spanish. 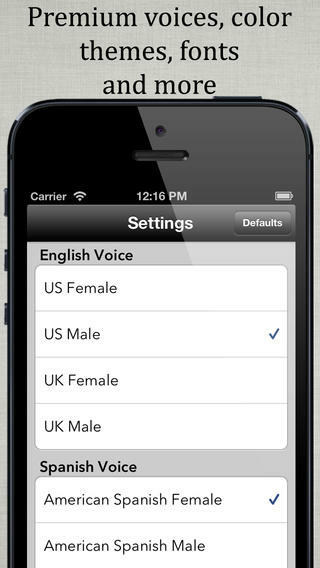 • Covers American and British English. 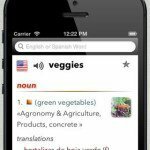 • Intelligent Word List Display: identifies multiple forms of plural and feminine as well as Spanish verb conjugations (even with a misplaced or a missing accent). 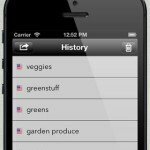 • Identically spelled words in both languages are displayed twice in the List (each with a flag). 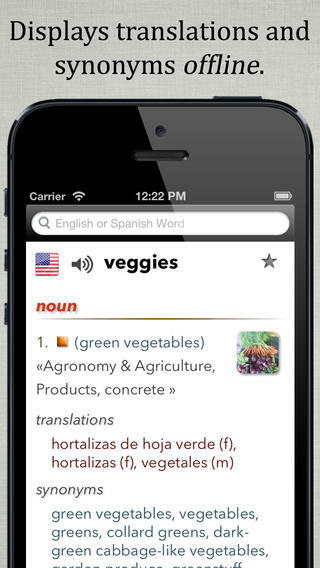 • Fuzzy Search: Detects misspelled words simultaneously in English and Spanish, offering close suggestions. 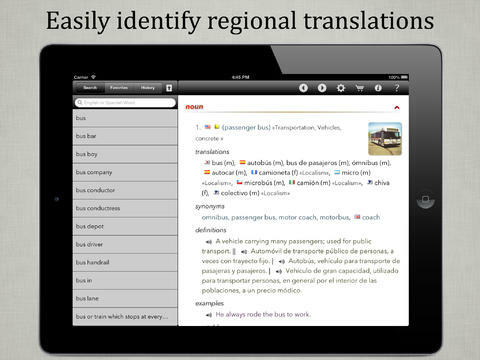 • Innovative “Scan Function” for conceptual search of idioms and related phrases. 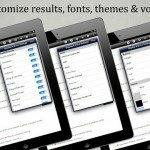 • 40,000+ famous quotes in both languages. Linked to root words. • Optional display of syllable separation (Spanish words). • Shake for random word. • Share via Facebook and Twitter. 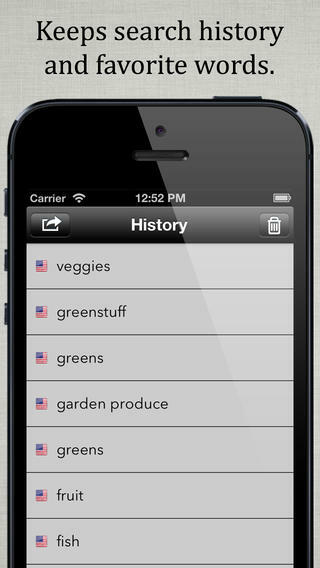 • Search History - share by email. • Mark Favorite Words easily. • Dropbox - Sync your favorites among your devices. 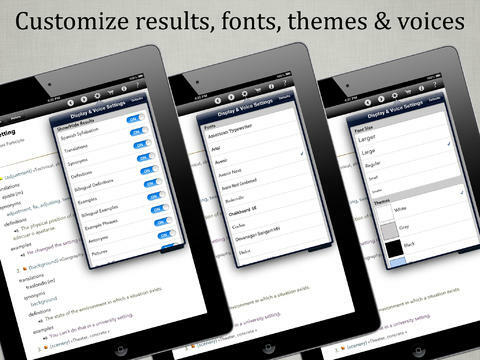 • Customize using available themes and fonts. - Part of Speech and other grammar attributes: Noun, Verb, Adj, etc. 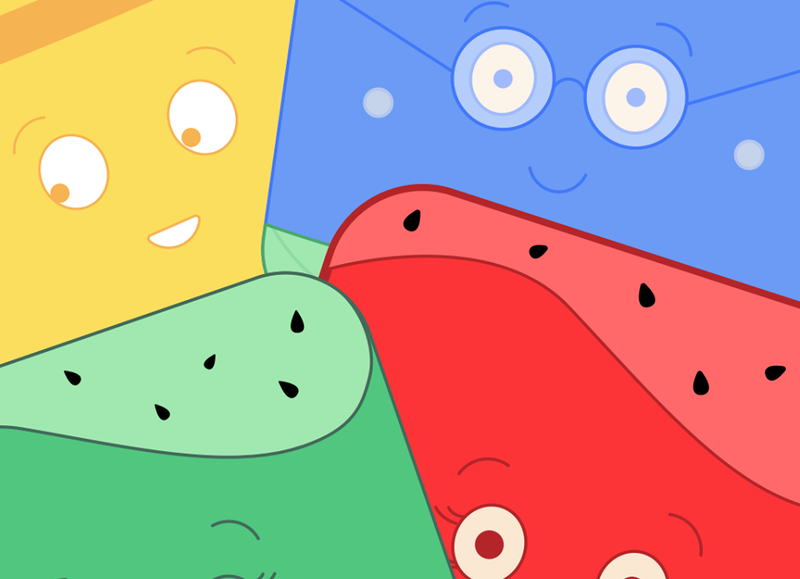 - Noun type classification: Concrete, Abstract, Animate, Animal, etc. - Field Classification, indicates area of usage: Zoology, Chemistry, Domestic, etc. 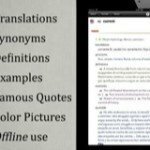 - Idiomatic Use tags: Idiomatic, Slang, Figurative, Formal, Inf., etc. - On/Off display of slang, foreign or offensive words. Default ON. - More than 55,000 color pictures help identify word meanings and context. - 10,672 geographical names, cites, countries, nationalities, etc.